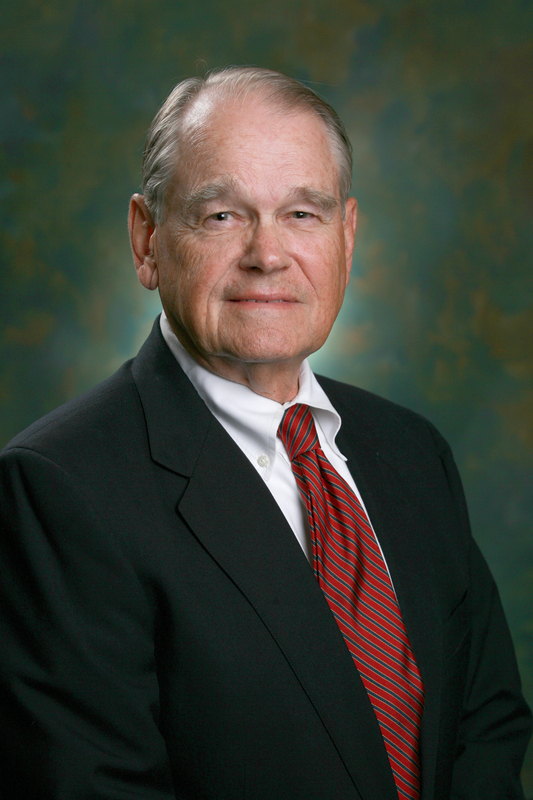 David Gambrell's practice experience has included civil and business litigation, computer and intellectual property law, corporate, securities, real estate, international transactions, and trusts and estates. 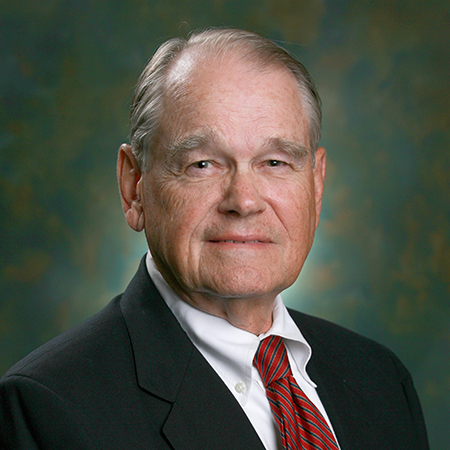 Mr. Gambrell's practice experience has included civil and business litigation, computer and intellectual property law, corporate, securities, real estate, international transactions, and trusts and estates. Mr. Gambrell served as president of the Atlanta Bar Association (1965 – 1966) and of the State Bar of Georgia (1967 – 1968), in the American Bar Association House of Delegates, on the board of editors of the ABA Journal, and as a director of the National Legal Aid and Defender Association. He was also a founding member of the ABA's Litigation Section. He received the 2002 State Bar of Georgia's Distinguished Service Award, the highest award of this organization, and in 2007, the Atlanta Bar Association's Leadership Award. After playing a leadership role in the gubernatorial election campaign of Governor Jimmy Carter in 1970, Mr. Gambrell was elected chairman of the Democratic Party of Georgia, and then was appointed by Governor Carter to serve as United States Senator from Georgia in the 92nd Congress during the years 1971 and 1972, succeeding Senator Richard B. Russell, who died in January 1971. In the Senate, he served as a member of the Banking, and Aeronautics and Space Committees, and the Select Committee on Small Business. Mr. Gambrell has also served in a number of public, business, and civic activities, including directorships in three publicly held corporations, the visiting committees of Davidson College, Harvard Law School, Emory University, and the board of directors of the Georgia Chamber of Commerce. He has also served as chairman of the Georgia Governor's Committee on Post-Secondary Education, chairman of the Drafting Committee for the Education Article of the Georgia Constitution, a member on the board of curators of the Georgia Historical Society and as a trustee of the Lawyers Foundation of Georgia. He recently retired after 23 years as a director of American Software, Inc., but continues to serve as vice president and director of Buckhead Coalition, Inc., and as a trustee of the Georgia Legal History Foundation.